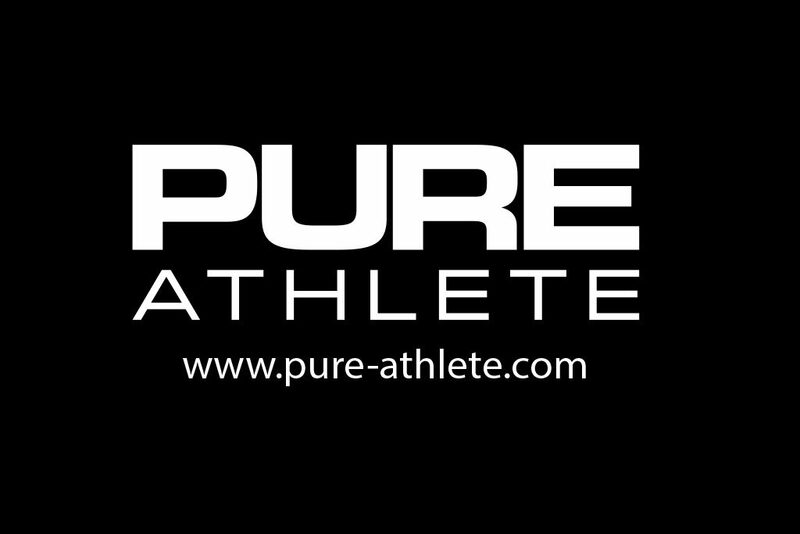 Pure Athlete was started with a clear vision – To develop sports performance and recovery products for athletes and active people that not only cleansed, helped to heal, repaired and rejuvenated the body but that they were also made from the highest quality ingredients. Combining their love of Sport, Health and all things natural, Pure Athlete was founded by Greg Muller and Gena Brewerton in 2010, with JACC Distributors taking over global distribution in 2017. With over 20 years experience in the Health and Fitness industry Greg has worked and studied in various countries throughout the world. He has trained many professional athletes and sports teams, elite soldiers and numerous individuals pursuing their health and fitness goals. Gena with a medical background has worked as a registered nurse in a variety of diverse health settings in a number of work environments. To achieve this Pure Athlete is adamant to only use quality natural, wildcrafted ingredients and organic wherever possible.